ITC Agri Business handles a portfolio of commodities, like Wheat, Rice, Soya, Coffee, Shrimps, Processed Fruits, Pulses, Barley, Maize and Wheat Flour (Maida). "India's largest and most integrated player in wheat"
Due to back-to-back droughts in India for the last 2 years, India has been an importer of wheat in India. The production has been down in the past years which has led to import opportunities from Australia, Europe and Black Sea region. ITC's Agri Business has a significant presence across key wheat producing geographies through crop development, procurement, customised infrastructure and a network of suppliers and customers. Wheat supplies through the extensive supply chain network and direct farmer engagement through the e-Choupals have contributed significantly towards the success of ITC's 'Aashirvaad' Atta (flour), the No 1 selling wheat flour brand in India. 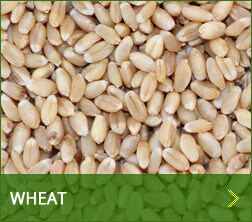 ITC Agri Business provides wheat to some of the biggest millers in India and consumers of wheat and wheat products. 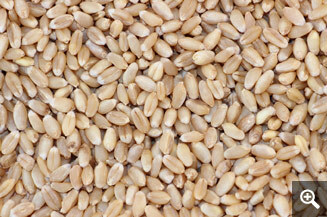 The Business has also been an important importer of wheat in India from Australia, Ukraine and Bulgaria. 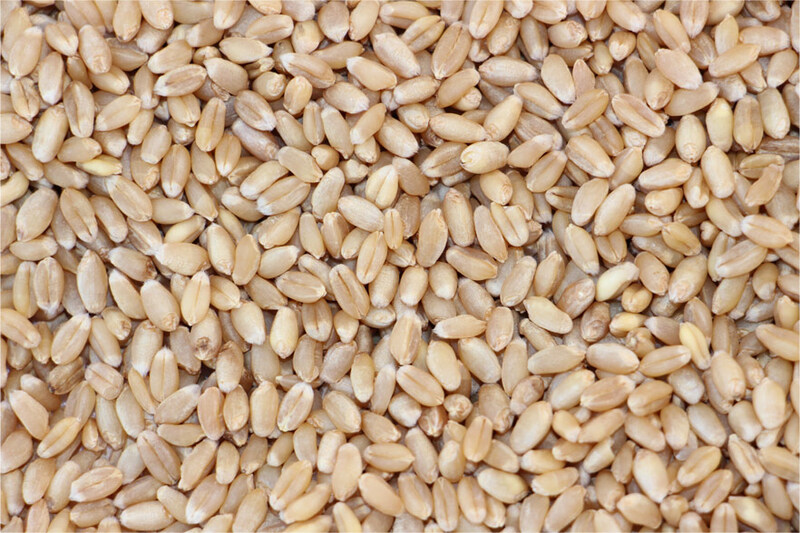 Export: Indian milling wheat and other premium varieties like Hard Wheat, Sharbati Wheat, Raj Wheat, Durum. All the above varieties can be offered machine cleaned either as bulk or bagged in containers. 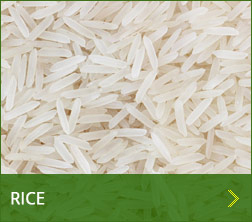 "Quality Indian Rice for Global Markets"
India is the second highest producer of rice in the world after China. 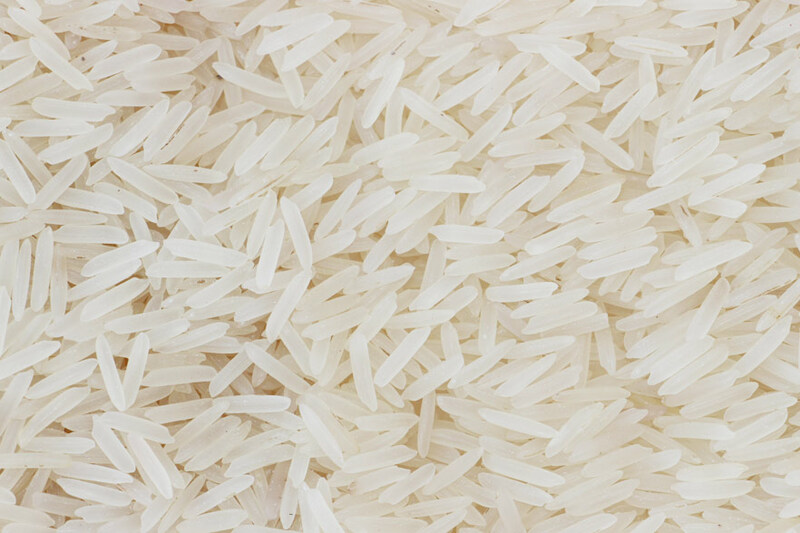 With a total production of over 100 MMT, India contributes 20-23% of the world’s rice. India is the largest rice exporters in the world. 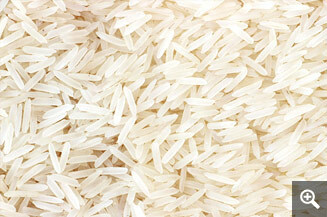 Both Indian Basmati and non-Basmati rice are in great demand in global markets. ITC Agri Business is an important player in the export of rice from India with a significant presence in all key (sourcing geographies) of Basmati and non-Basmati rice. The key destinations of export for ITC are markets in Africa and the Middle East. With its pan-India presence in procurement and logistics, ITC’s Agri Business is a preferred partner for importers of Indian rice. A strong network with (millers, brand owners) and traders on both the buying as well as selling side makes ITC a significant player in the rice trade. "Competitive supplies of bean and soymeal"
India is the only country in the world to produce non-GMO Soybean. 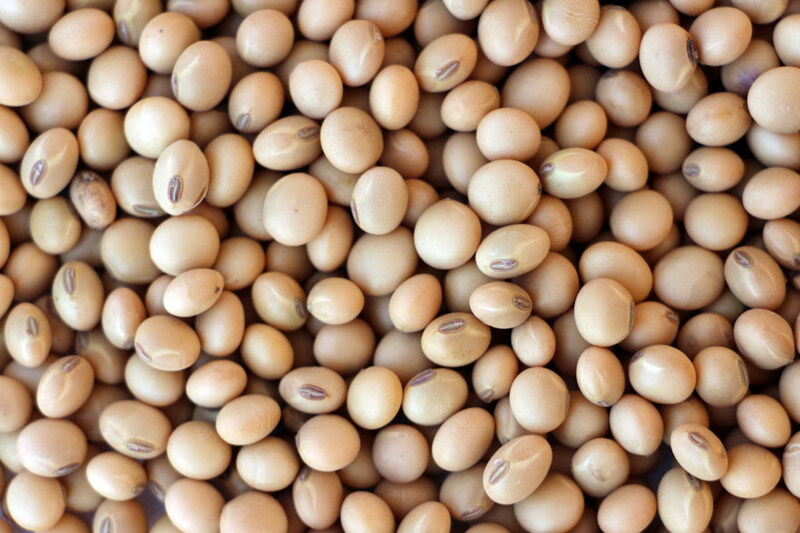 About 80% of the total Soybean produced in India is crushed to produce Soy Oil and De-Oiled cake. With a presence in Soybean since 1989, ITC Agri Business operates in all the major soya producing zones in Madhya Pradesh, Rajasthan and Maharashtra. Leveraging the e-Choupal network, the Business sources Soybeans for most of the major crushers in the country and is a dominant player in the spot bean market. 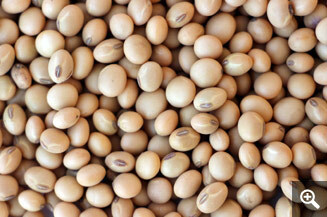 In addition, it is also a preferred Soymeal supplier in both the domestic as well as exports markets. 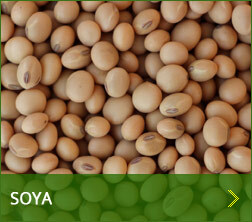 The Business has also entered the attribute-focused Soya market like Organic Soya exports, with support from its R&D team and a dedicated field team in identified geographies. 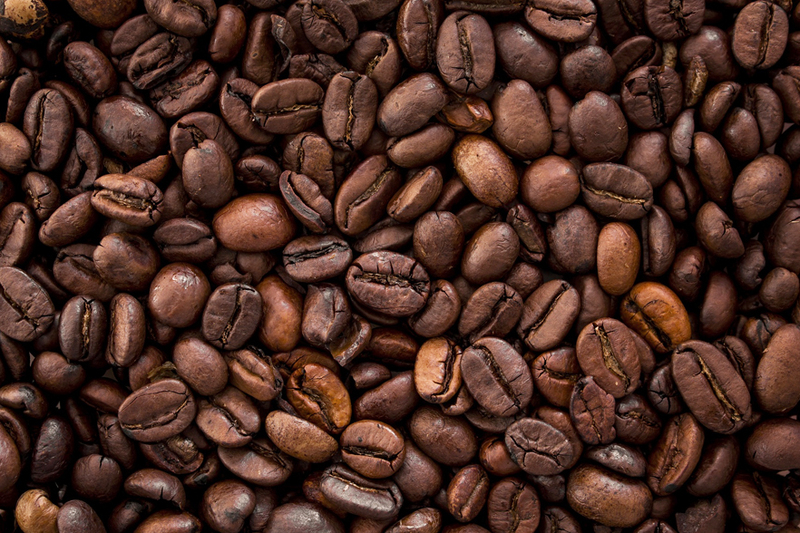 "The best Indian beans for a great cup of coffee"
India has arguably the world's best shade-grown 'mild' coffee. The coffee growing regions have diverse climatic conditions, which are well suited for the cultivation of different varieties of the crop. The major coffee-growing states are Karnataka and Kerala. 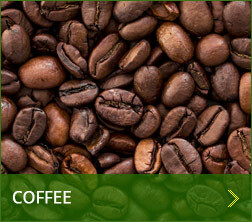 ITC's Agri Business is a pioneer in coffee trade in India. 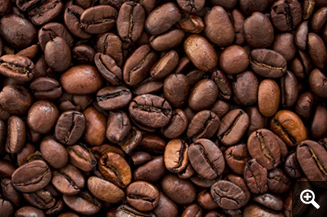 Being in the business for over 20 years, ITC is one of the top exporters of coffee from the country. With deep linkages into plantations and long standing relationships with growers, traders and curers, ITC's Agri Business is a respected name in the Indian coffee trade. 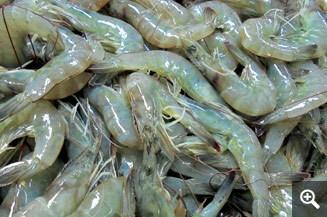 India is one of the largest exporters of shrimp in the world. It produces over 250 thousand MT of shrimps per annum of which 50% - 60% is exported to various countries across the globe. 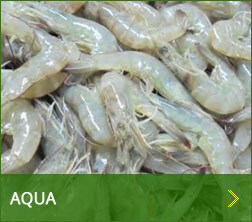 ITC Agri Business is a pioneer in Aquaculture (shrimps) export and is one of the largest exporters, supplying to more than 200 customers worldwide with significant market presence in the Europe, Japan, Middle East, Russia, USA, Vietnam etc. ITC Agri Business has processing units located in Andhra Pradesh and West Bengal, which are also major catchment areas. The units follow all EIA-approved practices and are equipped with adequate cold storage and in-house stuffing facilities. 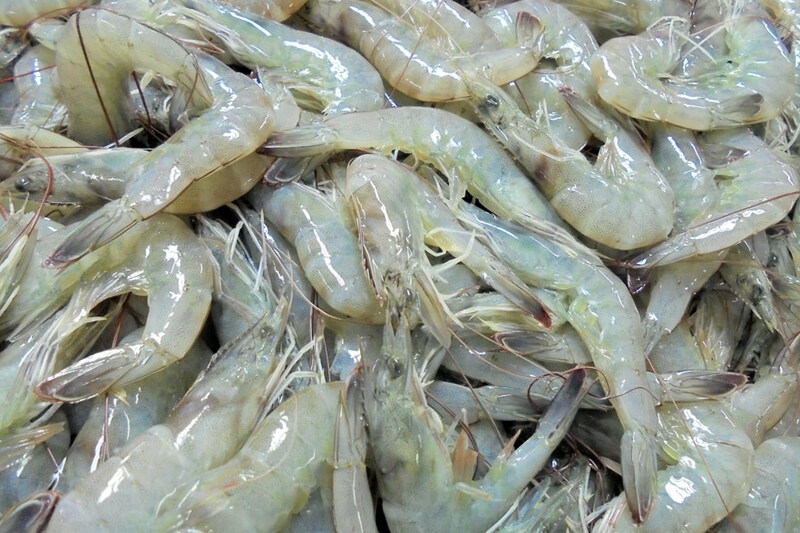 Capacity to provide Black Tiger and Vannamei shrimps of any size/count and quantity round the year. 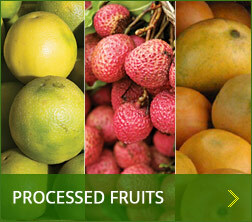 "The pick of Indian fruits processed and packed hygienically"
India continues to be the leading exporter of Mango Pulp. 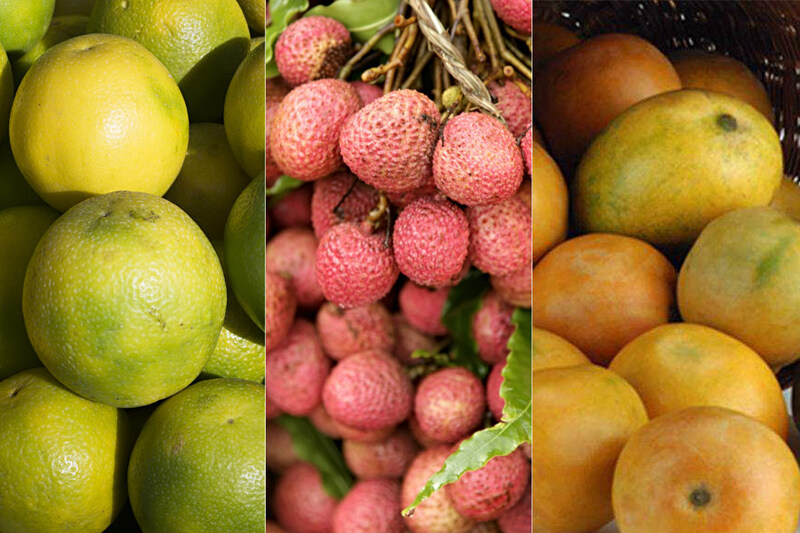 Multiple varieties of Mango are produced in India and the premium varieties like Alphonso, Kesar with unique flavour and taste commands premium international markets. 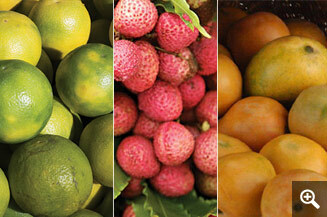 Other fruits which are processed are Guava, pomegranate, lychee (litchi), papaya and banana. ITC, is the largest exporter of certified Mango Pulp from India, with its certified project base spanning 1,762 Hectares of orchards covering 3,411 farmers across Maharashtra, Gujarat, Andhra Pradesh and Tamil Nadu. ITC has established strong customer base in Organic and Fairtrade certified segment in Europe, USA, South East Asia and the Middle East markets. The other offerings in value added Fruits segment includes Mango concentrate, Mango Dices, Guava Pulp, Papaya Pulp, Pomegranate Arils etc. The processing facilities are strategically located right in the heart of fruit growing belts with state- of-the-art-processing infrastructure adhering to stringent international standards, garnering value across 'orchard to factory' chain. Pioneer in Fair-trade & Certified mango pulp exports from India. 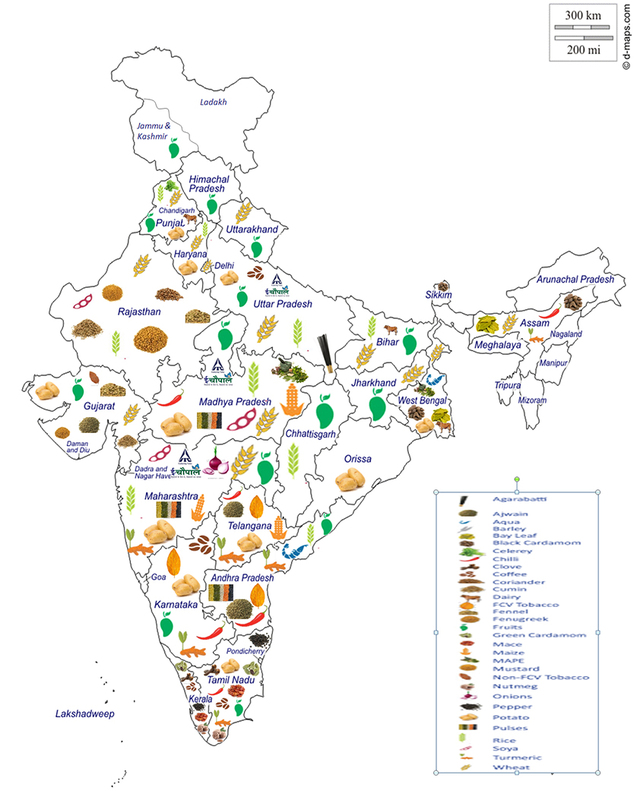 "The Pick of Indian Produce"
India is the 6th largest producer of maize in the world. With three cropping seasons, India produces over 20 MMT of maize and exports around 15-20% of the produce every year. The major export destinations are Indonesia, Vietnam, Malaysia, UAE and Korea. 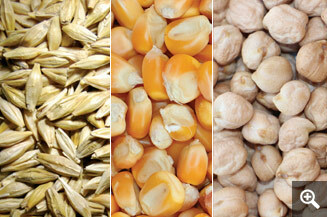 In the domestic market, the poultry and starch industries are major consumers of maize. India produces about 2 MMT of barley every year. Rajasthan, Uttar Pradesh and Haryana are the top producers and contribute around 83% of India’s production. 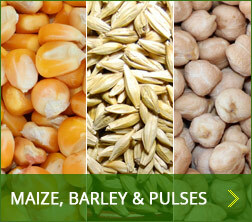 The major consumers of barley in India are the malt, poultry and animal feed industry. India also exports barley to the Middle East markets for animal feed. India produces around 20 MMT of pulses every year. Whilst a significant proportion of this is consumed in the domestic market, small volumes of chickpeas are exported to markets in the Middle East and North Africa. ITC’s Agri Business has a nationwide network that allows it to source quality crops from locations across the country. 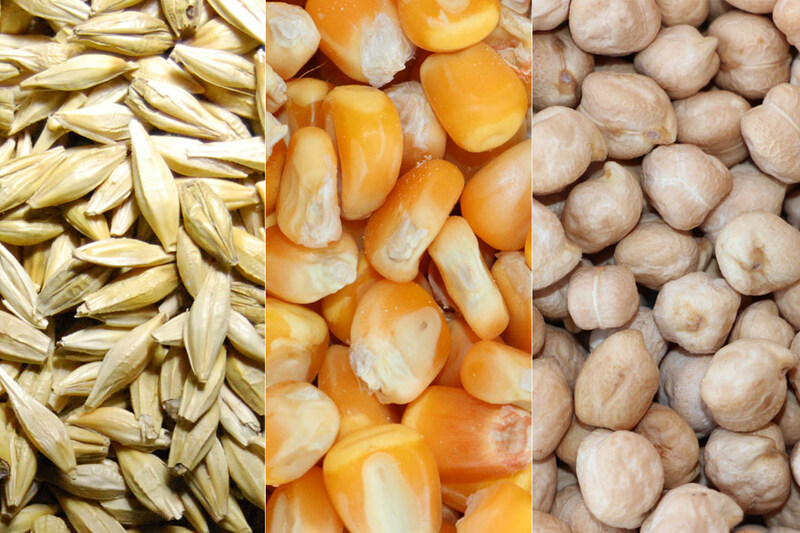 This network helps the Company to buy high-quality maize, barley and chickpeas directly from the farmers and meet the specific requirements of poultry, starch and animal feed customers. ITC’s Agri Business is capable of handling high volumes, while meeting the specific quality requirements of customers across various industries. 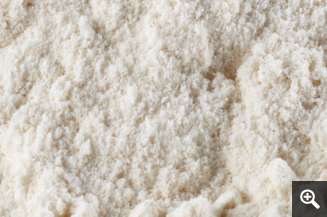 "Milling Customised Flour for specific end-users"
Leveraging its presence in key wheat producing states and the scale and scope of purchases, ITC Agri Business has forayed into milling special grade flours and semolina for specialised industries like bakery, pizzas, pasta, noodles and biscuits. 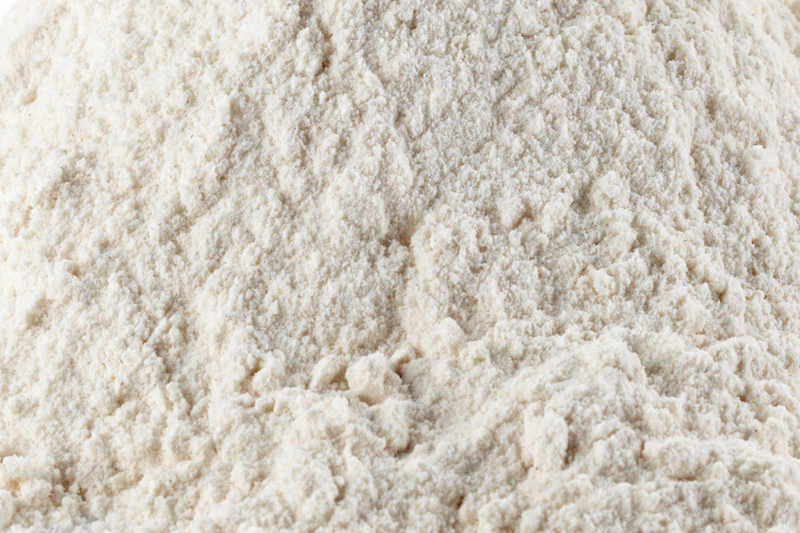 Apart from being the supplier of choice for many top domestic brands and large food service organisations, ITC Agri Business also exports wheat flour to customers in the Middle East, Africa and South East Asia. 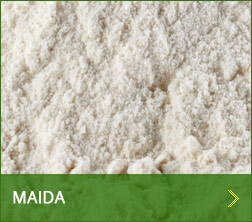 Specifications (as required by specific customers and within FSSAI norms) of Maida being produced: Wheat flour (Maida) with different attributes in line with end use - Biscuits, Breads, Noodles, Quick Service restaurants( Burgers, Pizza, Pasta, Doughnuts), Shrimp Feed, In-home savouries and other specific uses.